One thing that we Indians hold very close to our hearts is the fact that we are a home to so many different cultures and traditions. Each tradition comes with its own way of life and own way of doing things! And when the wedding season turns up, we see so many different ways to announce the very same joyous moment that it is overwhelming. At the same time every state and culture has its own differentiating factors. Weddings and bridal makeup in Kerela are known for their simple and traditional beauty. Prepare the face. 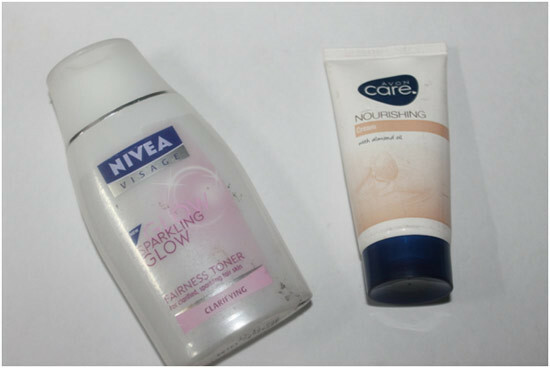 Wash the face with mild cleanser and follow up with a toner and apply a moisturizer according to the skin type. You can apply a face primer to keep the makeup stay longer. Well, in most cases the ceremonies are in the morning so heavy makeup will not look good. So we will have to keep it as dewy and natural as possible. Also apply a lip balm at this time; this is to prepare the lips. Now take a concealer and conceal any areas which need to be covered. Use it under the eyes, over blemishes etc. and prime the eye lids with an eye primer. Take a pea sized amount of a good medium coverage foundation on the back of the hand and apply either using fingers/ a brush. Apply in dots over the face first and then blend in nicely. For oily skinned beauties, a water based foundation is good. Take a picture with a flash to see if it is all blended in well. Now we need to do the eyes, so take a very neutral shade and apply it all over the eye lid. Apply it with a flat eye shadow brush. Start from the inner corner towards the outer corner. 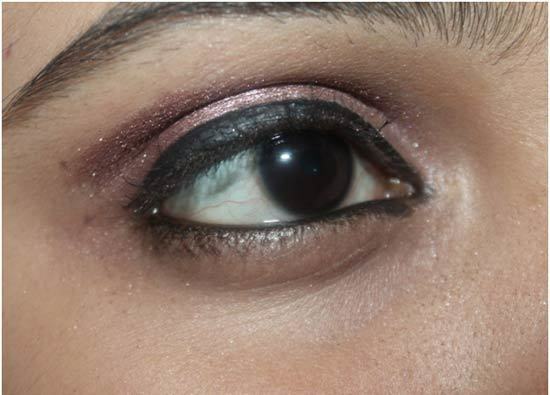 Take a brown eye shadow and apply it in the crease. Also use it on the outer 1/3rd corner of the upper lid. 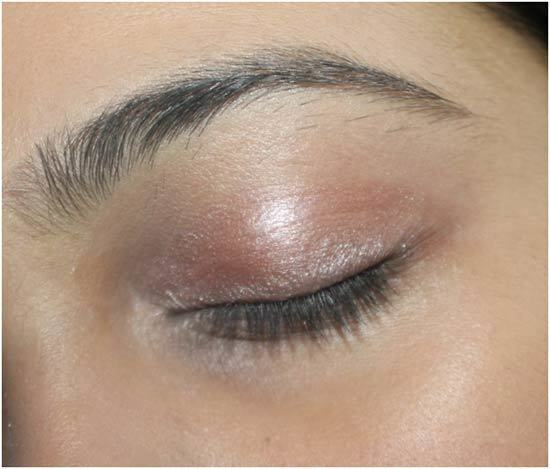 After applying the eye shadow blend using a blending brush. 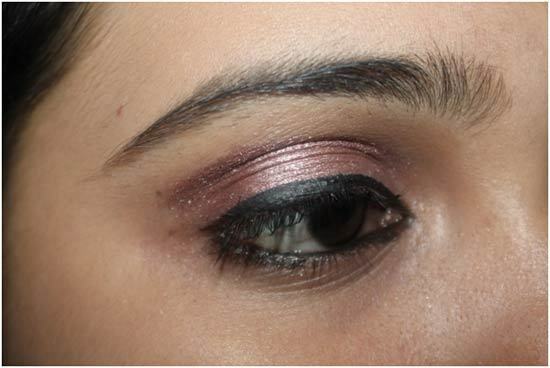 Apply a bit of the brown shadow under the lower lash line half way inwards. Now take your eye liner and kajal and line the eyes. We don’t want too much drama, so keep it medium thick and do not wing it outwards too much. Take your favorite curling mascara and apply it in two coats over the lashes. Now take the blush and apply a very light layer of it. 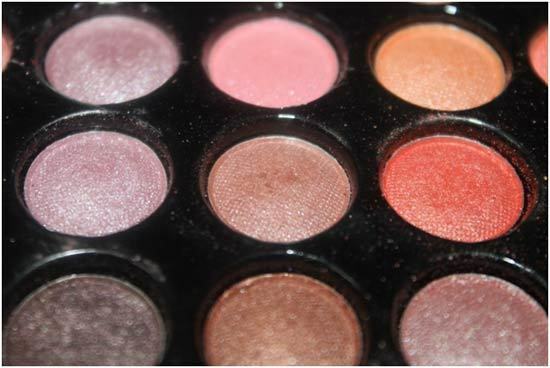 Use a shade closer to the color of your natural blush. I applied a cream blush. Dust some face powder over the whole face. Use translucent or loose powder. You may also use pressed powder. We want a very natural look so we will be using a very subtle shade. The shade is Avon Simply Pretty ‘Rich Terracotta’. It is a mix of pink and red. Dab the excess lip balm applied in step 1. 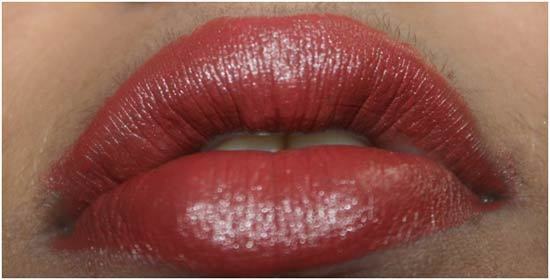 Apply a lip liner of same shade if you have pigmented lips. Use a brush to apply the lipstick. After applying a coat blot and then reapply another layer. Apply a clear gloss just in the middle of the lips to make it appear plumper. Add a bright red bindi to complete the look! When it comes to bridal makeup kerala women sure know how to steal everyone’s hearts.